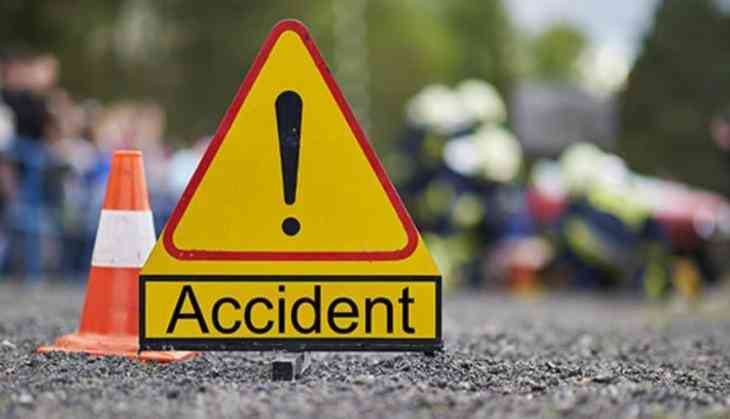 At least 20 tourists from Gujarat were injured this morning when a bus turned turtle at Mangrot on Bilaspur-Shimla Highway, about 80 km from here, police said. The ill-fated bus carrying 41 persons was on its way from Shimla to Manali, they said. The accident reportedly took place due to over speeding and two cars parked on the roadside were also damaged, police said. The injured persons were rushed to the civil hospital in Bilaspur and are stated to be out of danger. A case has been registered and investigations was underway, police added.